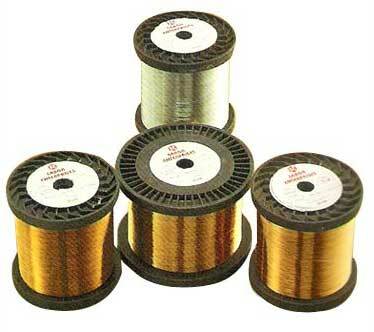 Maitreya Enterprises is one of the leading companies, offering you a wide range of Industrial Products, which is widely used in varied industries. 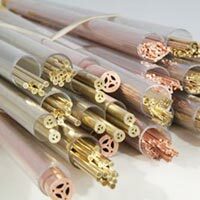 The wide range of our Industrial Products includes EDM Wire Guides, EDM Wires, Ion Exchange Resin, Electrodes, Water Filters, Glass Epoxy Machined Parts, Roller, Molybdenum Wire, EDM Consumables & Pop Up for High Pressure Grease Pump. This gamut of Industrial Products is, designed by the technical experts, using their experience and expertise. 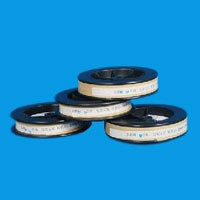 We provide consumable and spares for all kind of EDM machines. 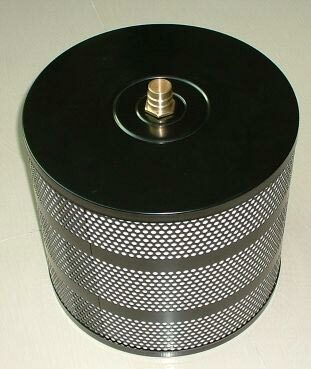 We are supported by various latest facilities, which enable us to manufacture precision-engineered Industrial Products. 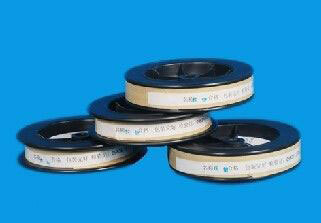 The products are duly tested on different parameters to assure their high performance and durability. 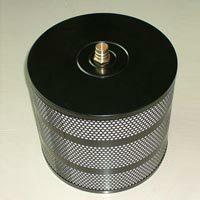 We offer Industrial Products at affordable prices without comprising with quality, which is one of the prominent reasons of their consistent demand in the global markets. We are among the renowned Manufacturers and Suppliers of Industrial Products. 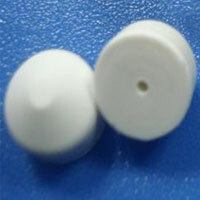 Maitreya Enterprises is the reliable Manufacturer and Exporter of EDM Wire Guides. 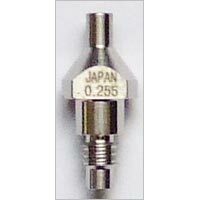 Our EDM Wire Guides are widely used to provide specified direction to the EDM Wire Guides in various applications. These are properly checked before being delivered to the clients. 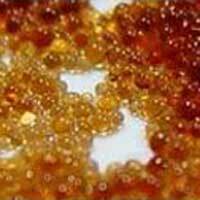 Maitreya Enterprises is one of the preeminent Manufacturer and Exporter of Ion Exchange Resins, which are demanded by for various industrial and chemical applications. 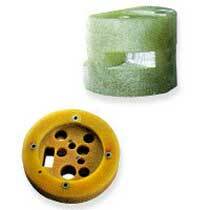 For the satisfaction of clients, we offer efficiently designed Ion Exchange Resins at affordable prices in the global market. 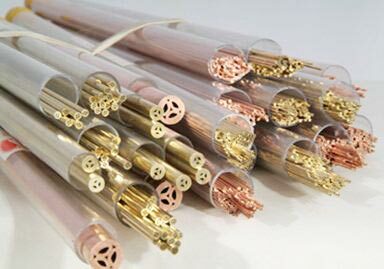 Maitreya Enterprises offer superior quality Electrodes, which are available in both Brass and Copper plating. 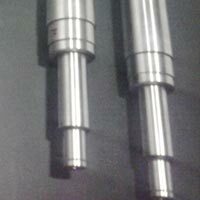 These Electrodes are widely used for drilling small holes and employing EDM machines. 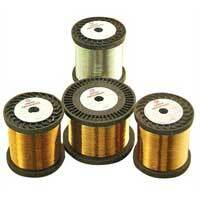 We are regarded as one of the foremost Electrodes Suppliers in India.